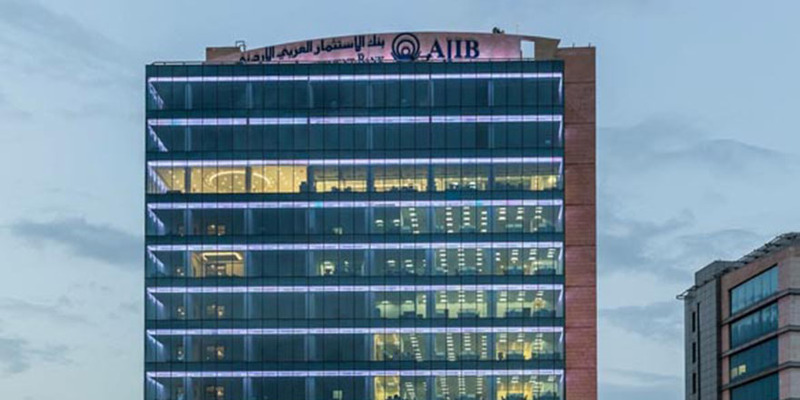 In their 40 years-old activity DBR furnished towers, universities, airports and offices in different countries of the Middle East. 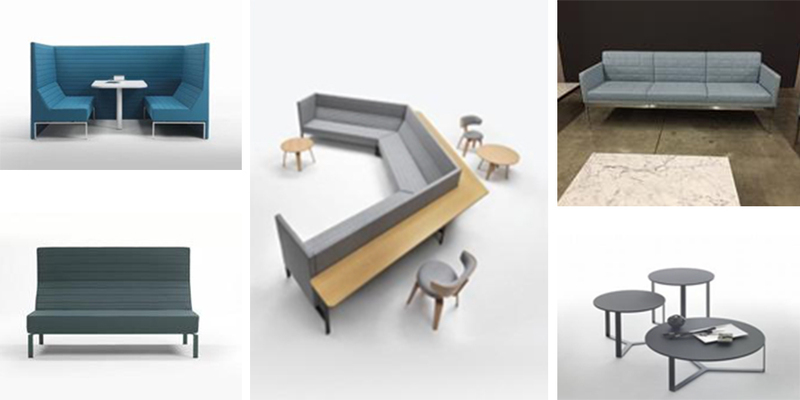 Below is a list of the 10 most representative projects for quality and Italian style of the last 10 years, to illustrate the leadership the company has built in the years together with the Italian brands it represents. 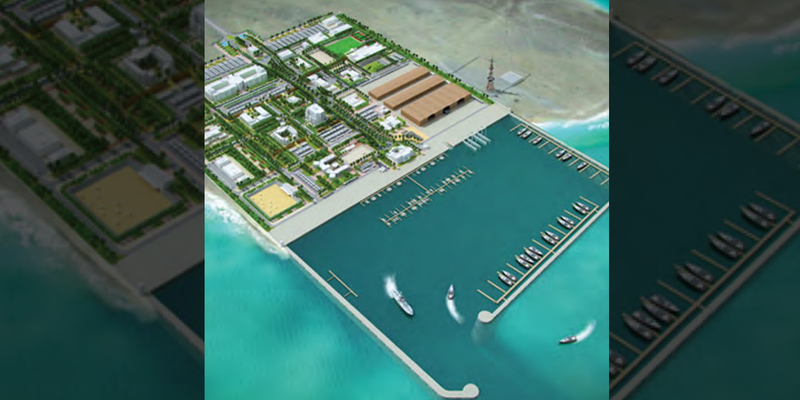 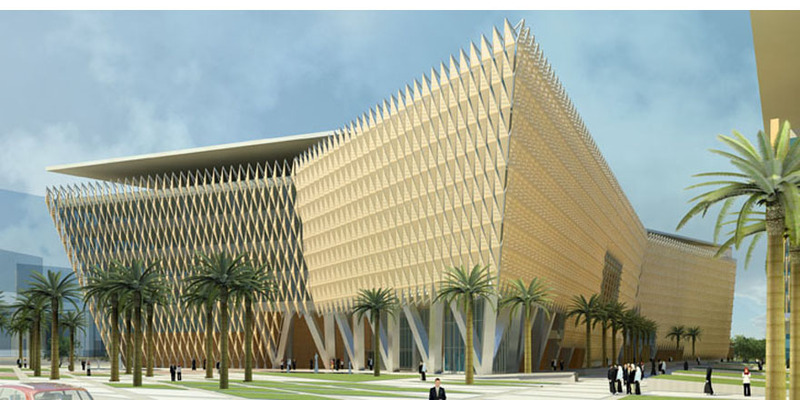 New head quarter of Qatar Coast Guard. 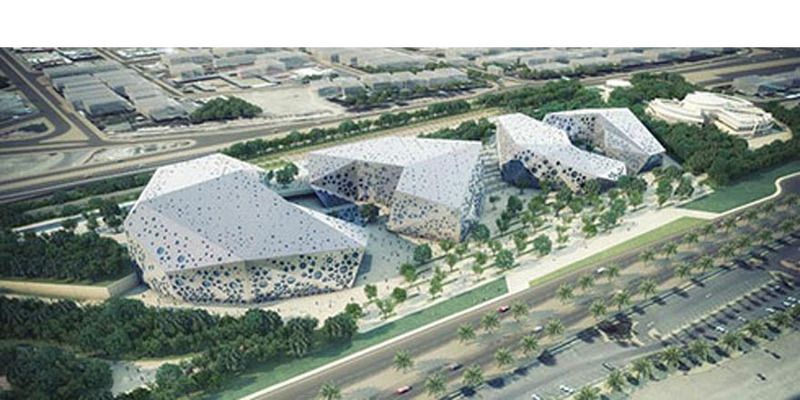 The complex is composed by n. 25 buildings, where offices, staff accommodation, warehouse, lounge area, archives, sport activities, training center and auditorium are located. 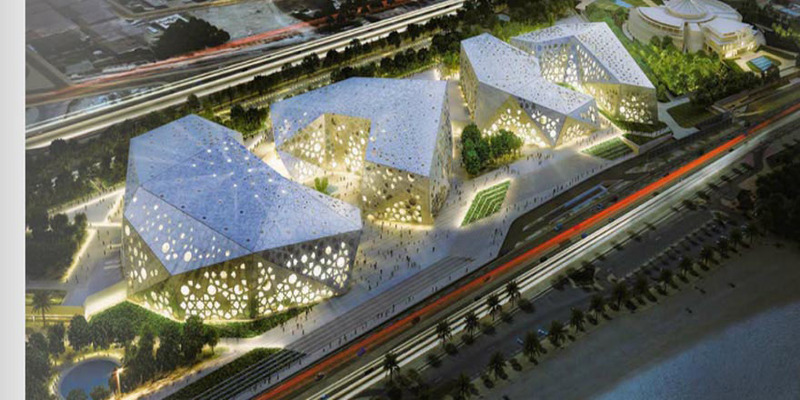 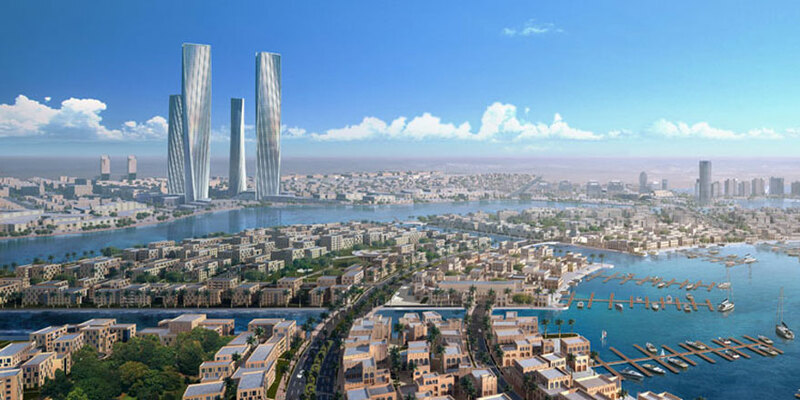 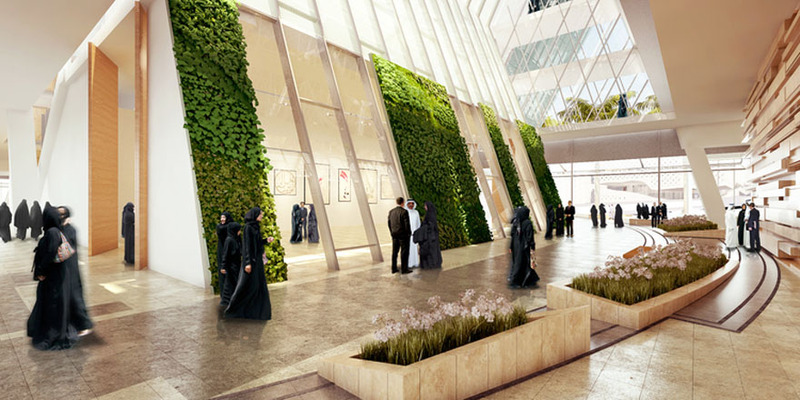 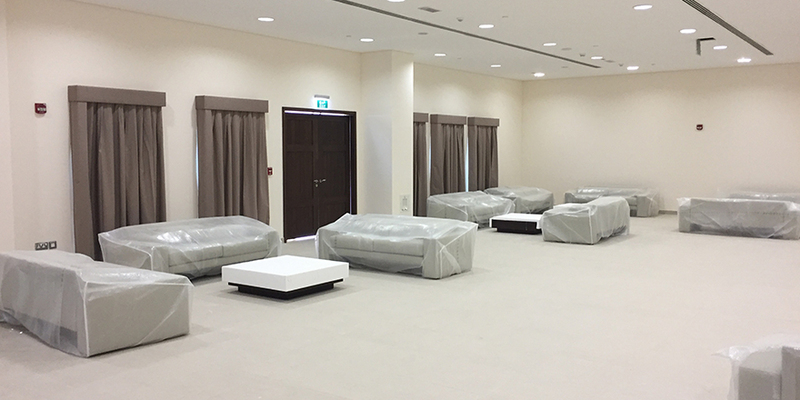 we have managed all the project directly with the main contractor in Qatar, starting from the furniture proposal, supplier selections, commercial offer, logistic and super visioning the installation. 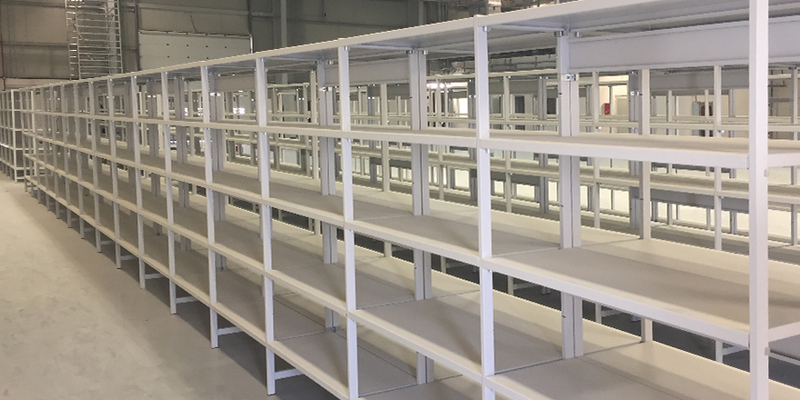 Totally have been shipped n. 80 containers from Italy and part from Spain, and we can consider this project as our main reference in Middle East, either for the volume, either for the different typology of material provided. 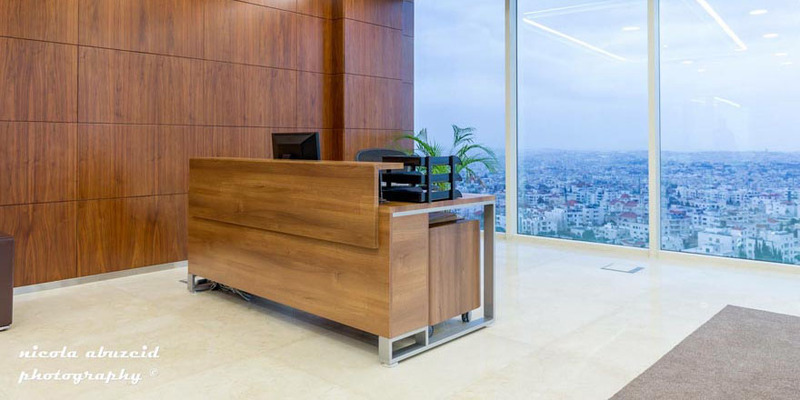 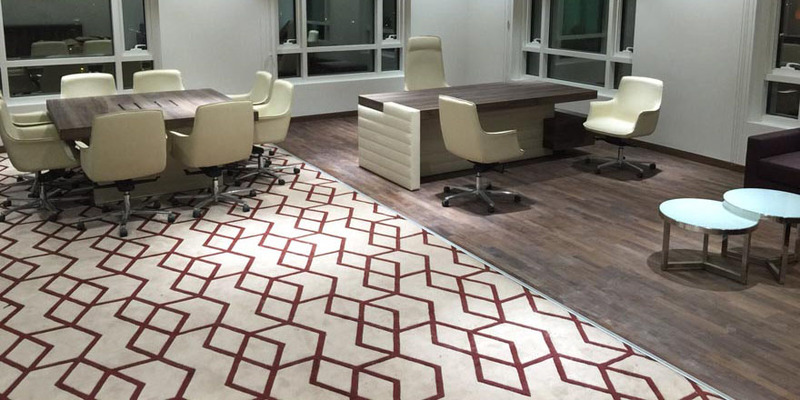 Important client for whom we furnished the headquarters (two buildings of 20 floors) in Sharjah (UAE) and all the other offices in the Gulf area where they used all the same models and finishes. 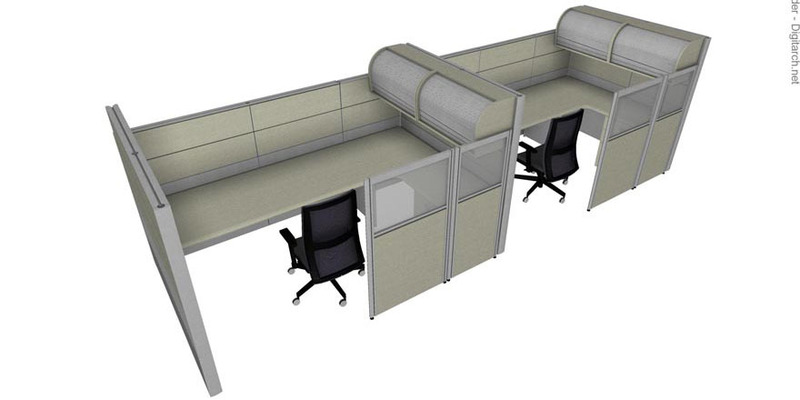 All project has been managed together with the client, from the first stage of the project until the installation. 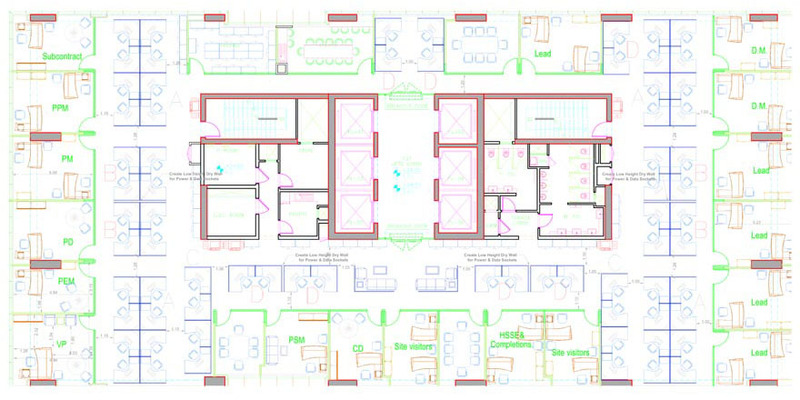 Total value of the project from 2008 to 2014…3.500.000 €. 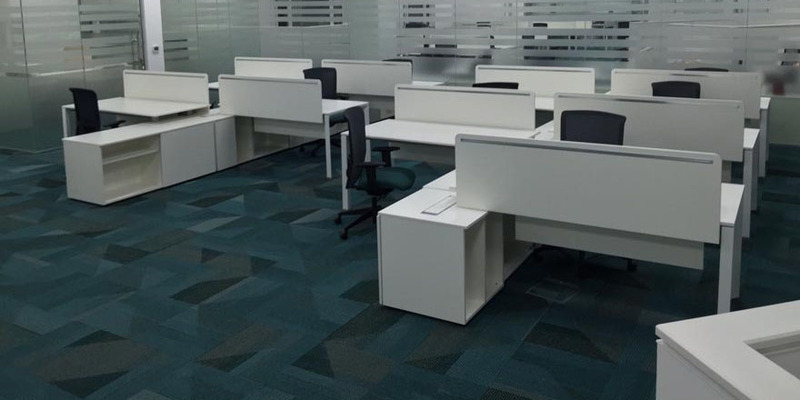 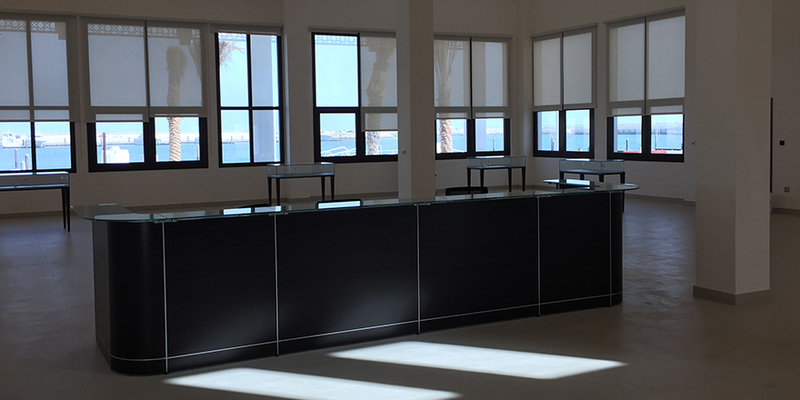 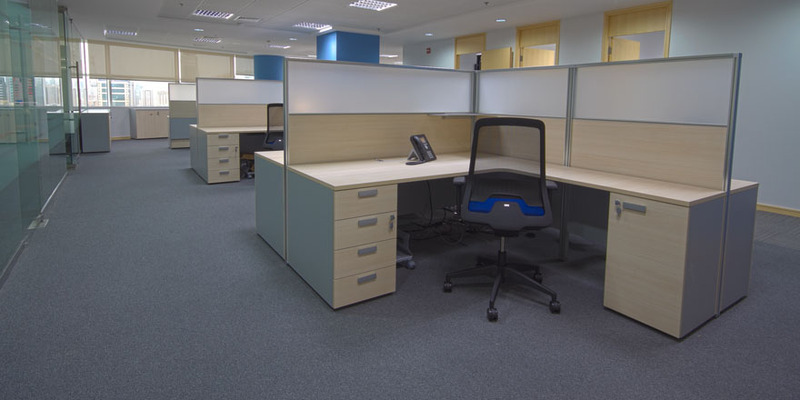 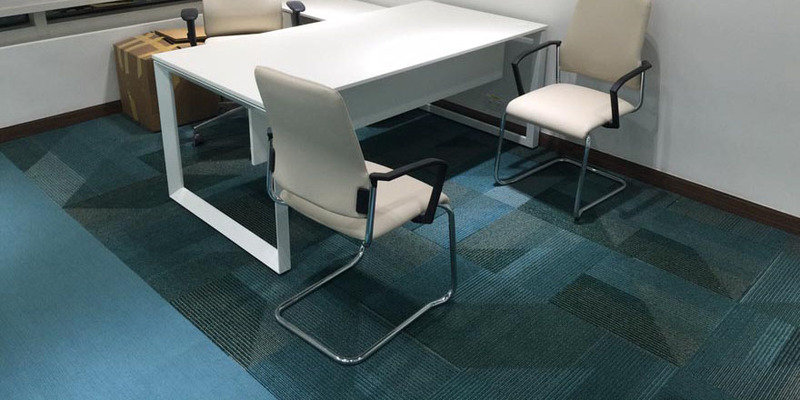 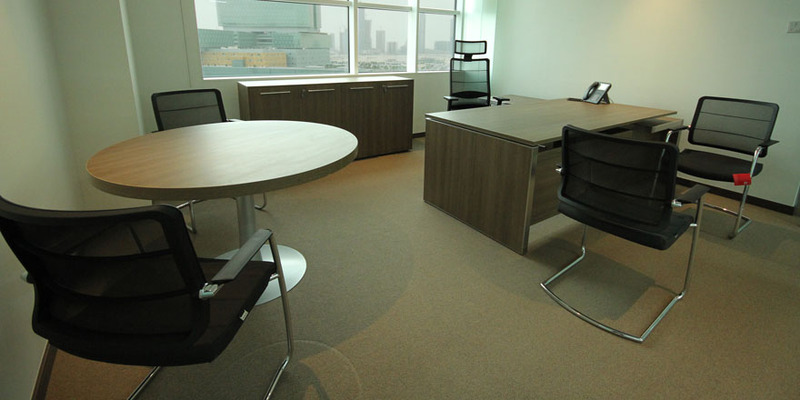 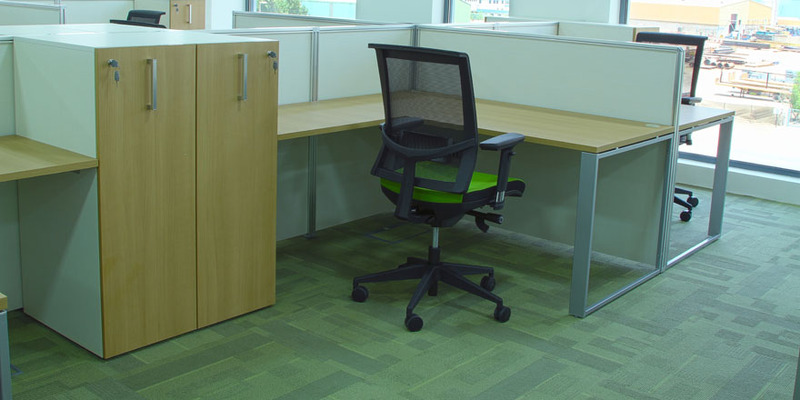 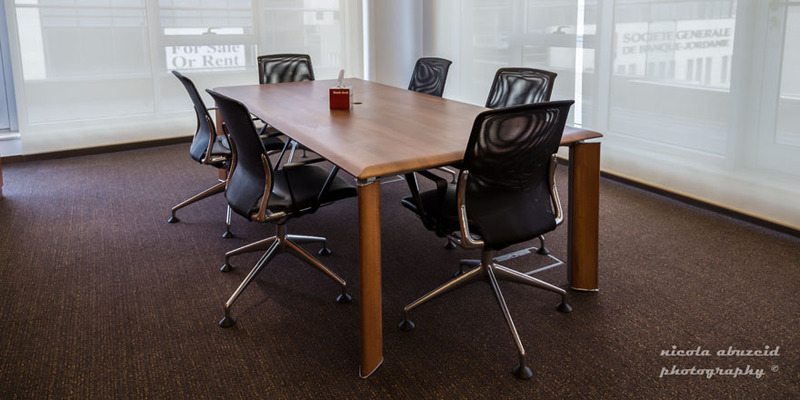 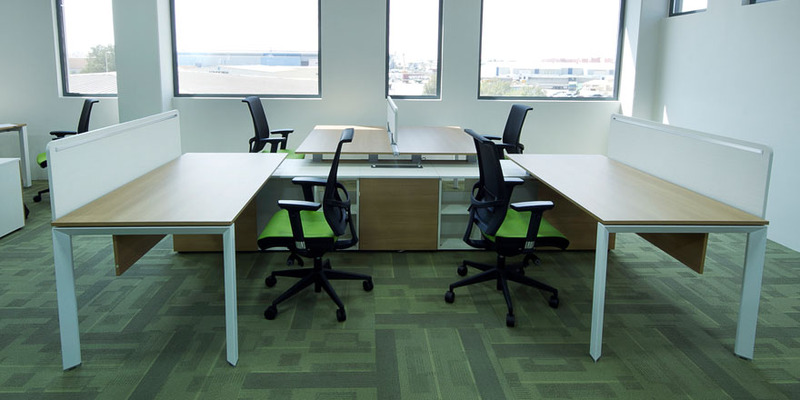 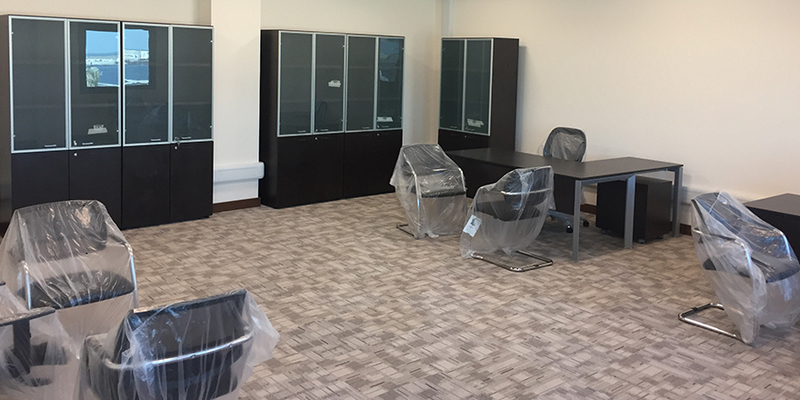 Our local distributor in Dubai, Noa Office Solutions, supplied all Las Mobili furniture, delivering and installing all offices within the times stated by the contract. 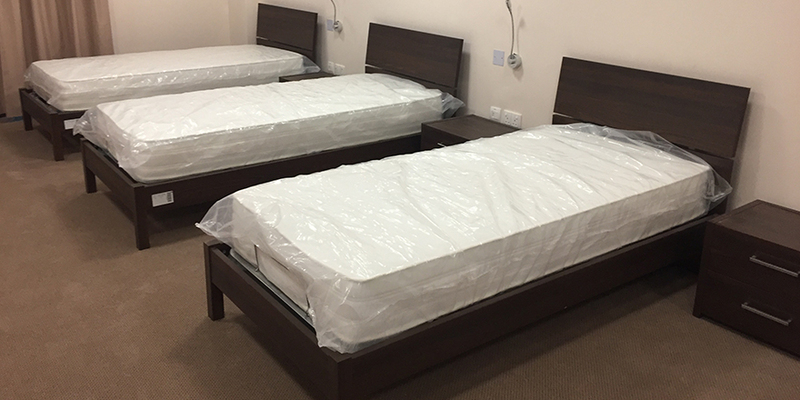 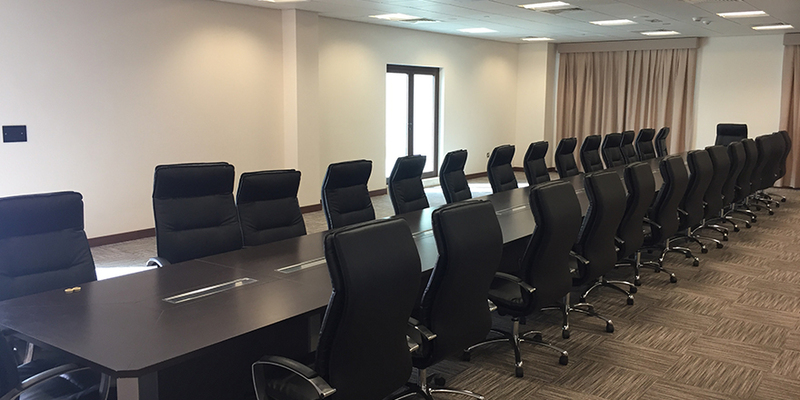 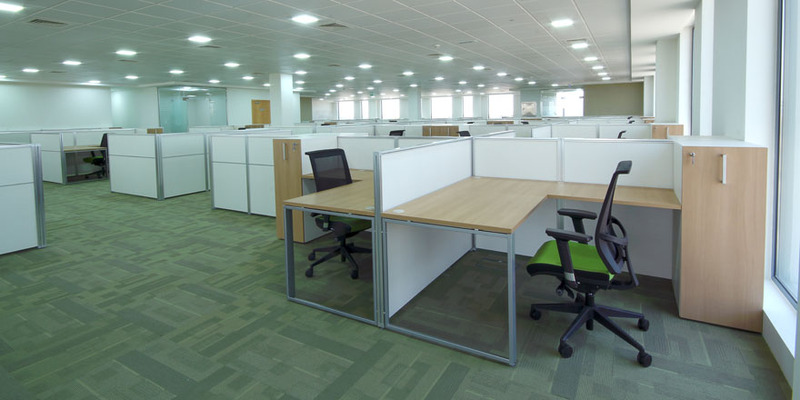 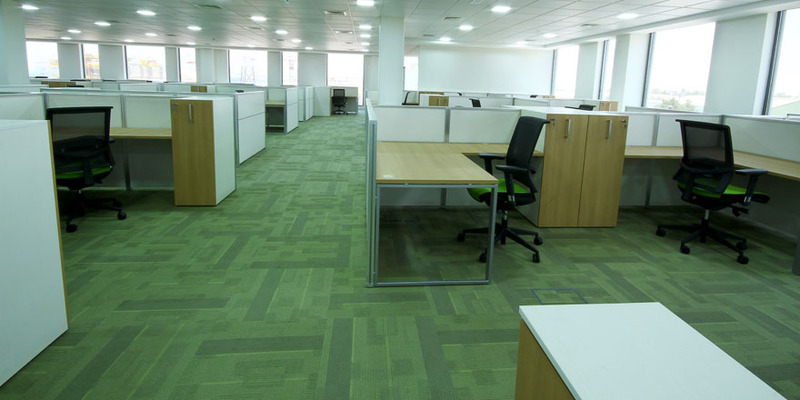 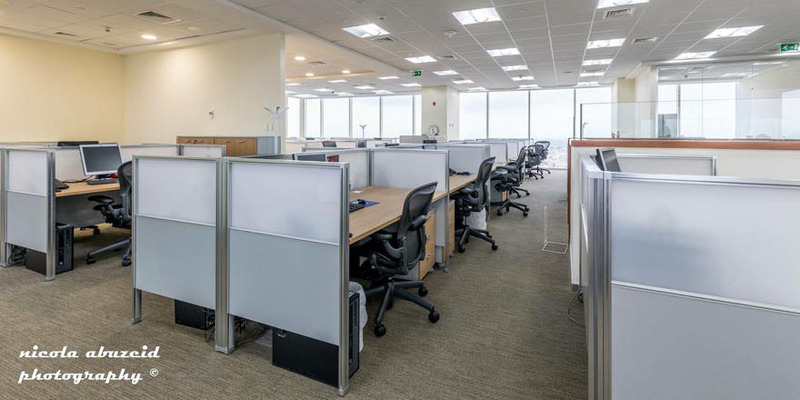 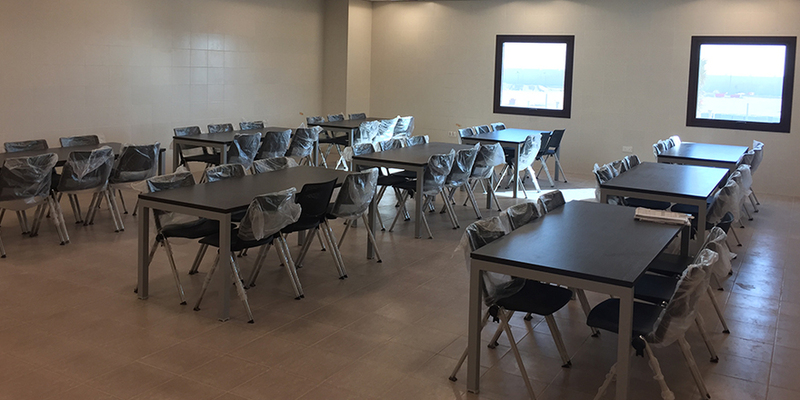 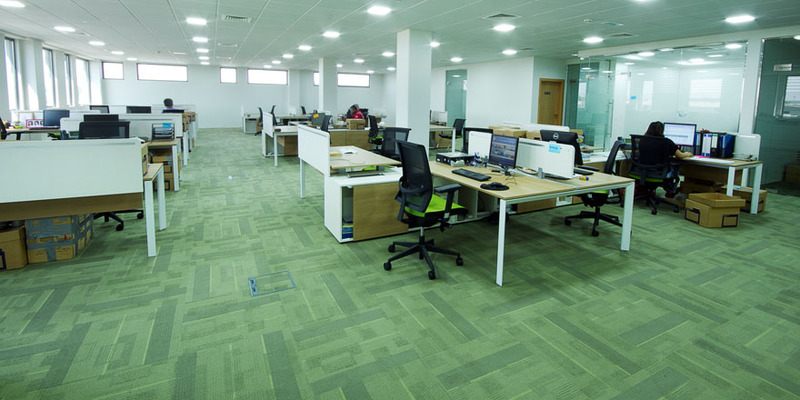 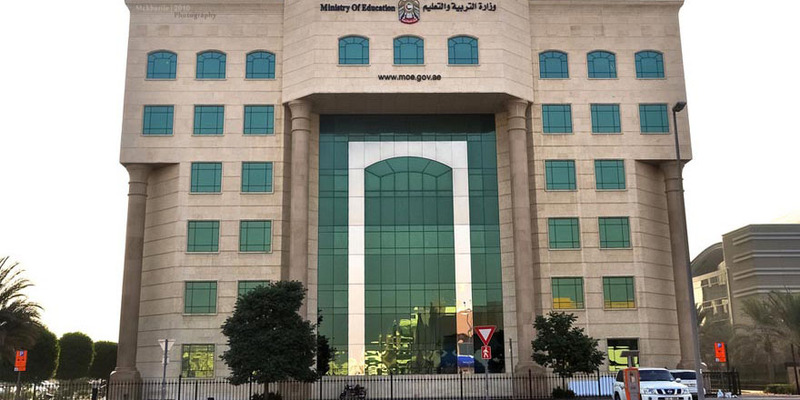 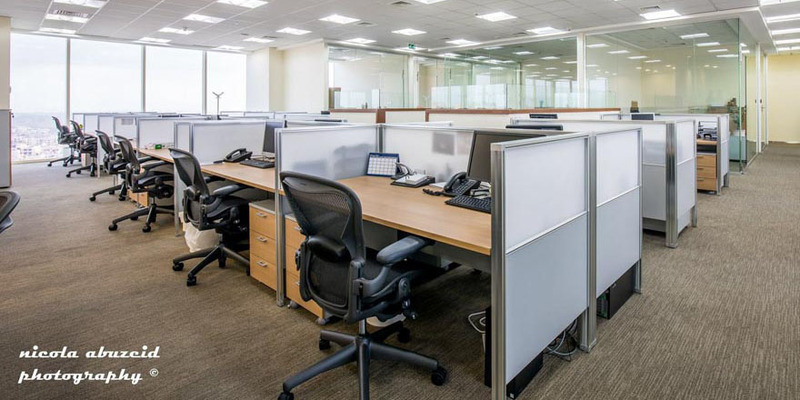 Our local distributor in Dubai, Noa Office Solutions, supplied all Las Mobili furniture for this Ministry, delivering and installing all offices within the times stated by the contract. 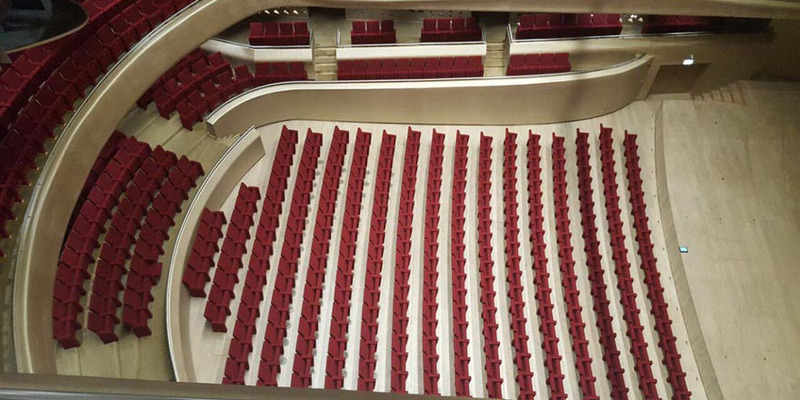 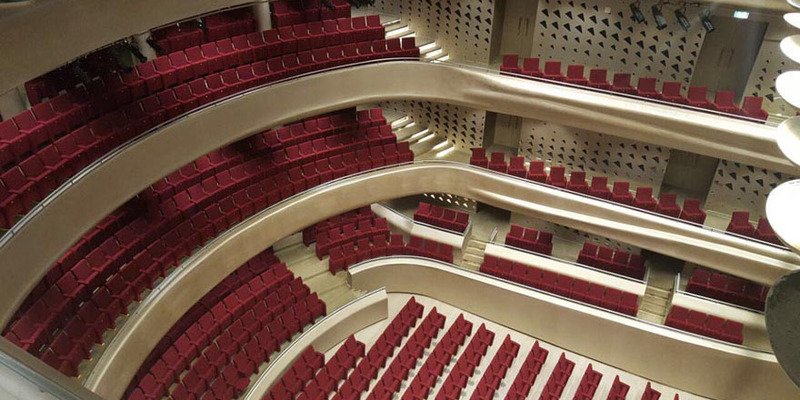 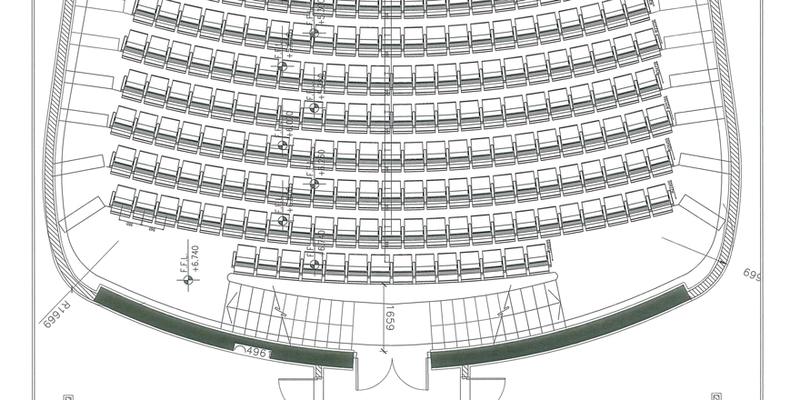 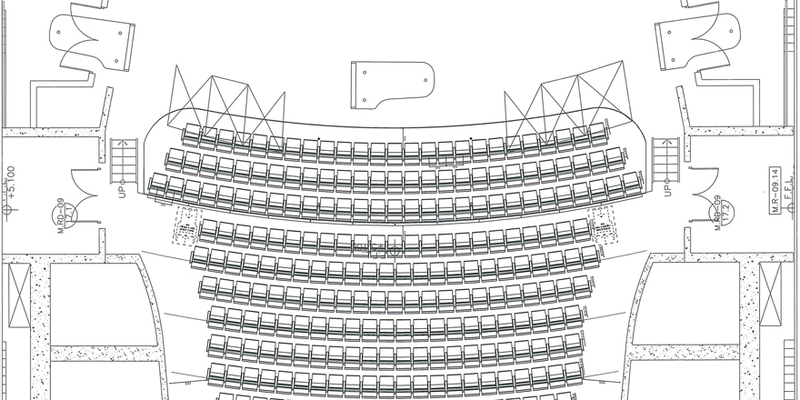 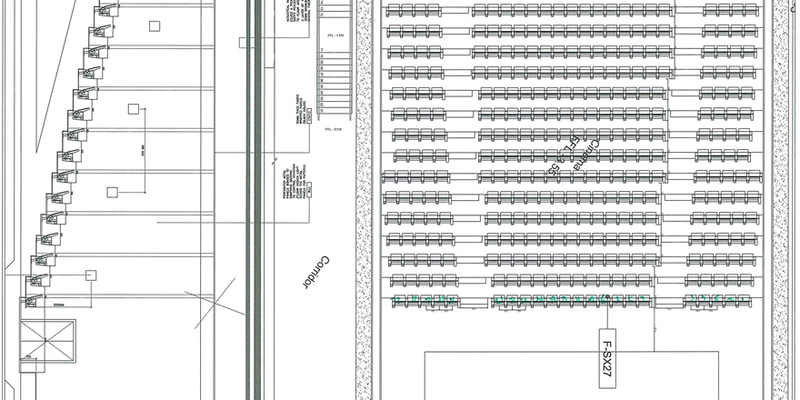 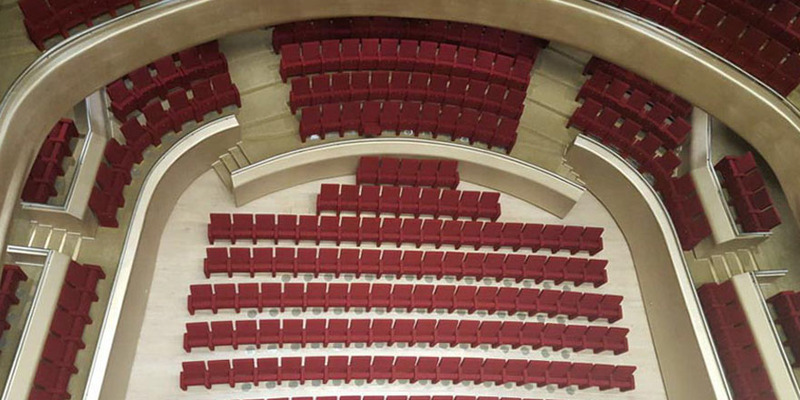 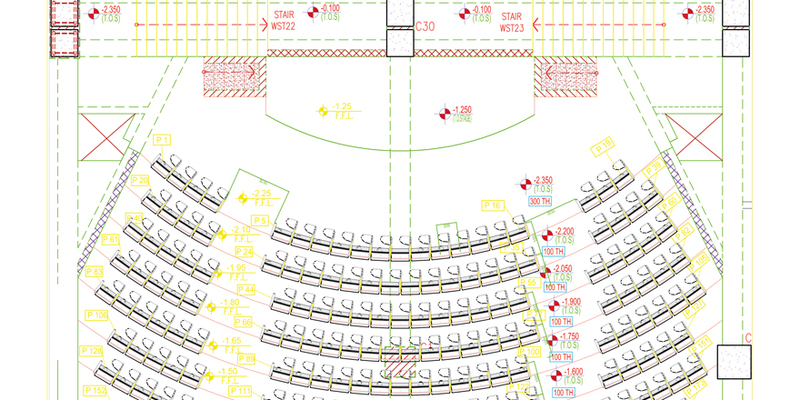 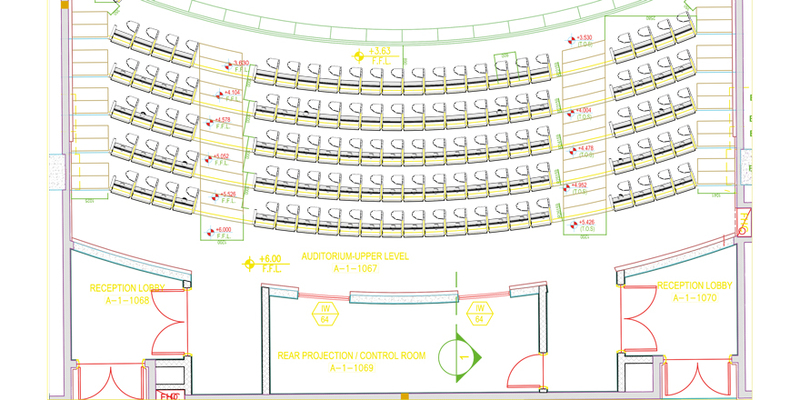 Working directly with the main contractor, Al Hani and the consultant of this huge project, we managed to provide 2000 auditorium chair for: Concert Hall, Cinema, National Theatre. 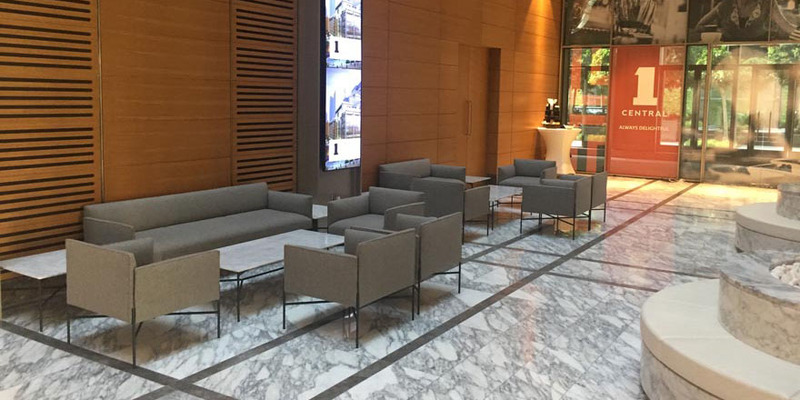 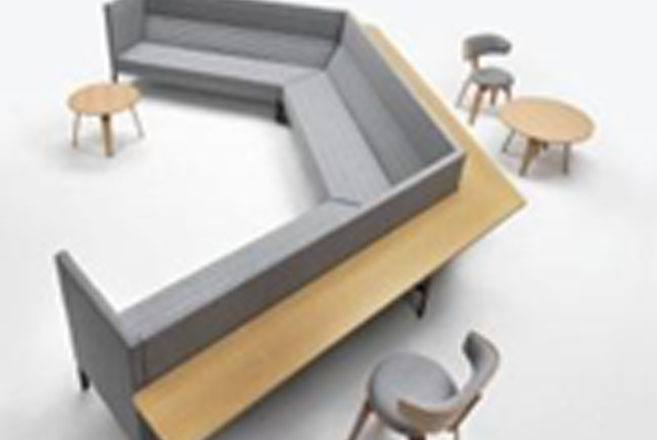 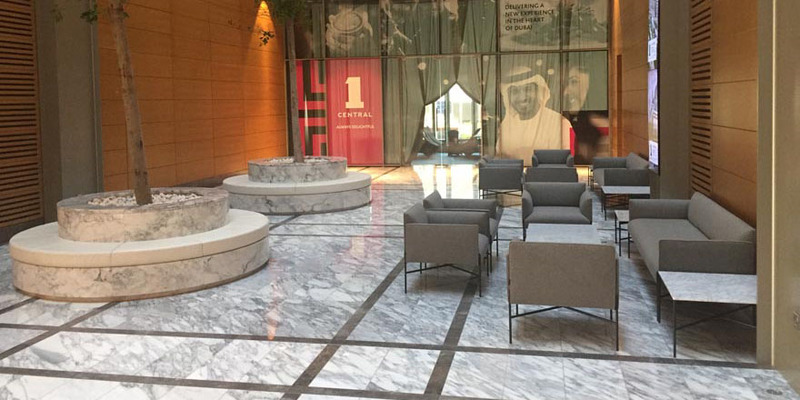 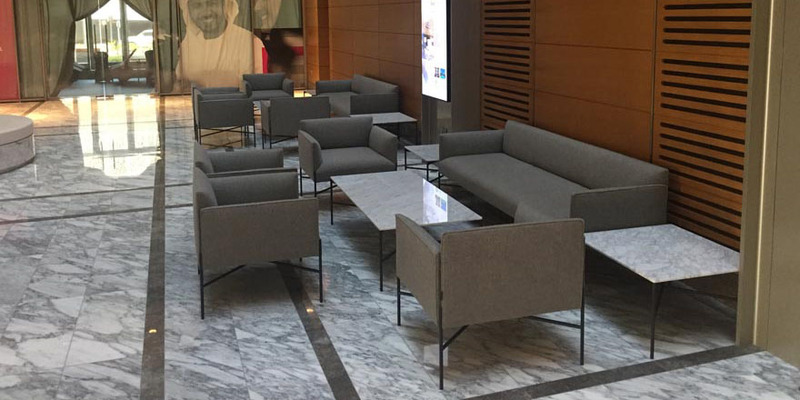 The project has been developed together with the Hopkins architects who specified Tacchini’s sofas and low tables for all the ground floor of the new Dubai World Trade Center, the most important commercial district in Dubai. 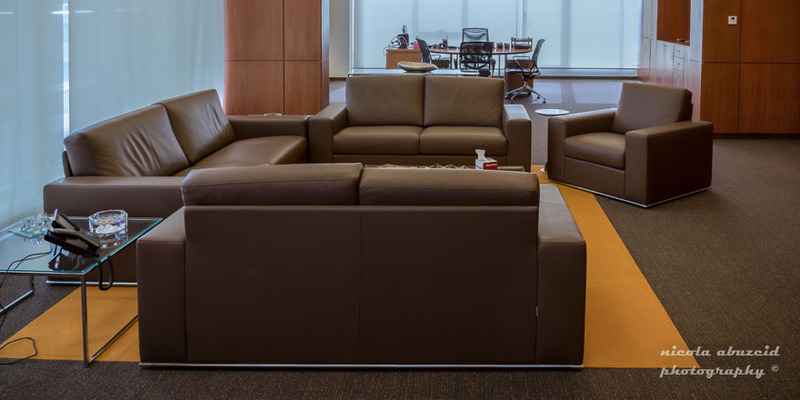 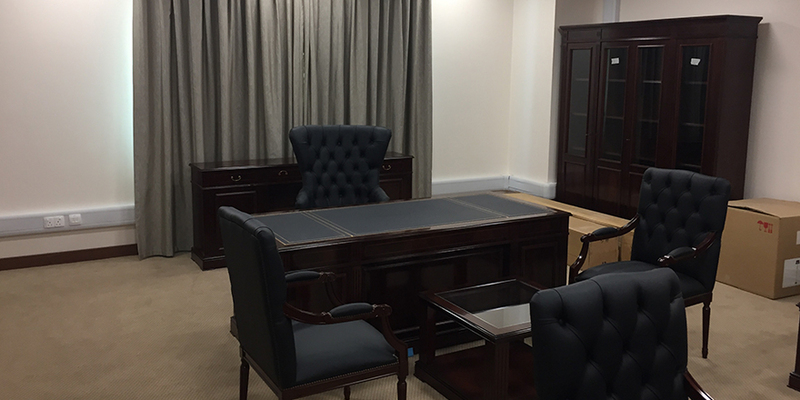 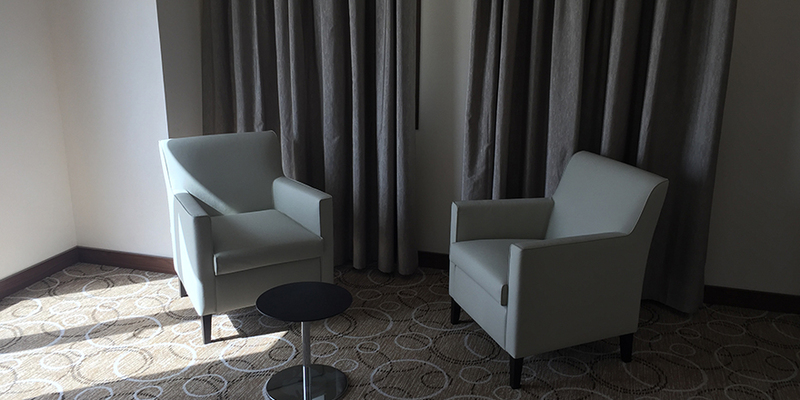 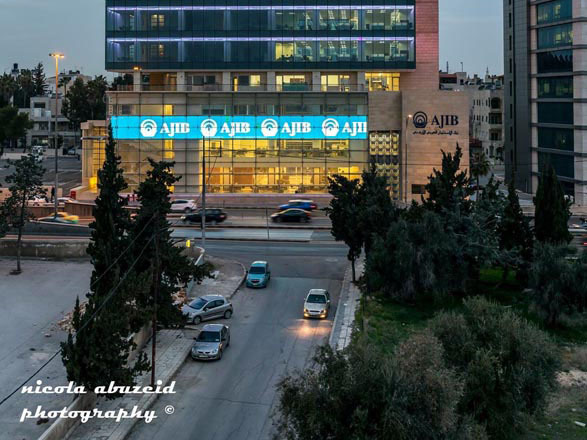 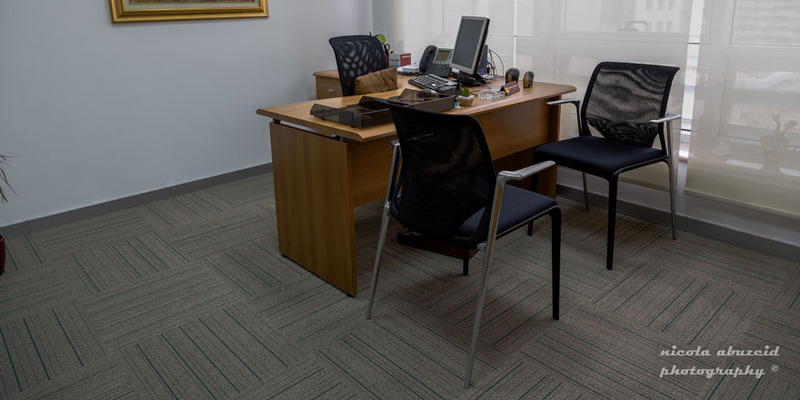 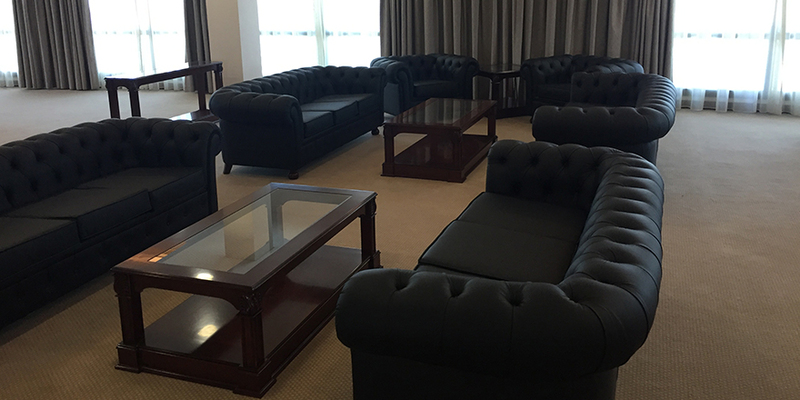 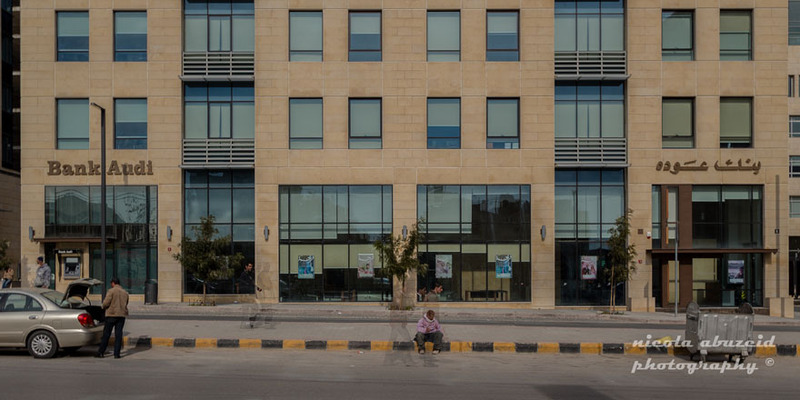 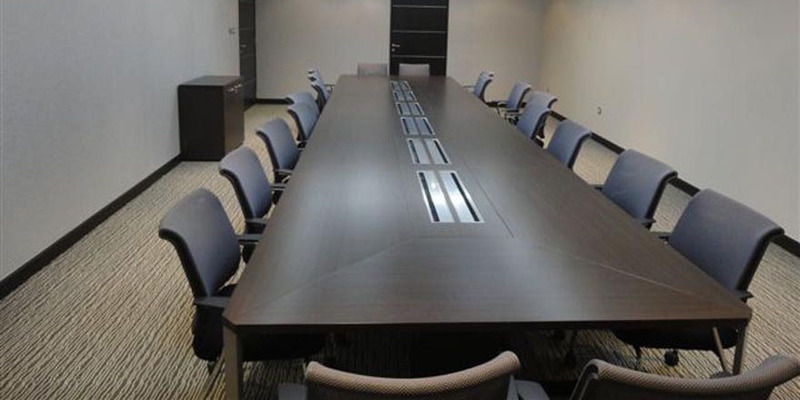 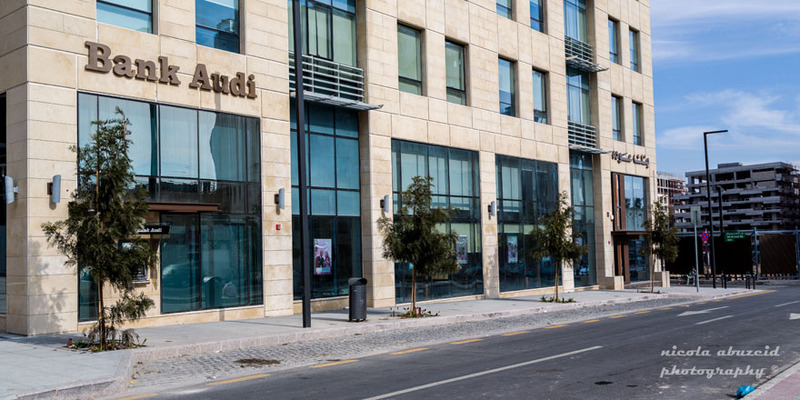 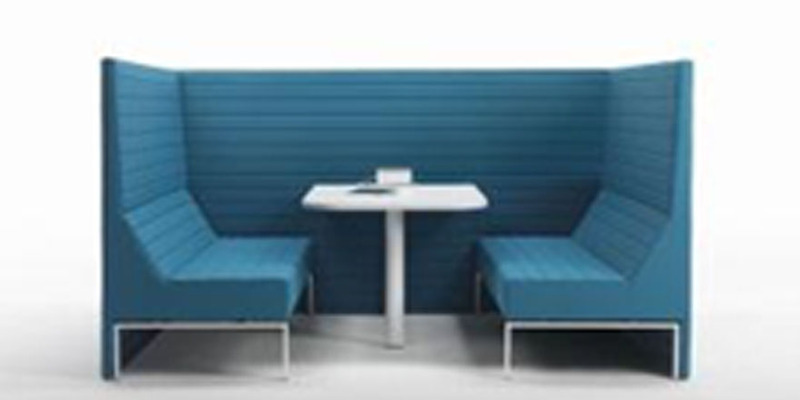 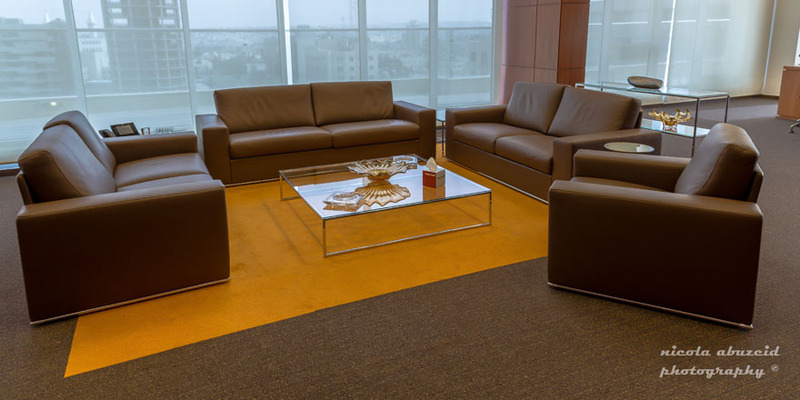 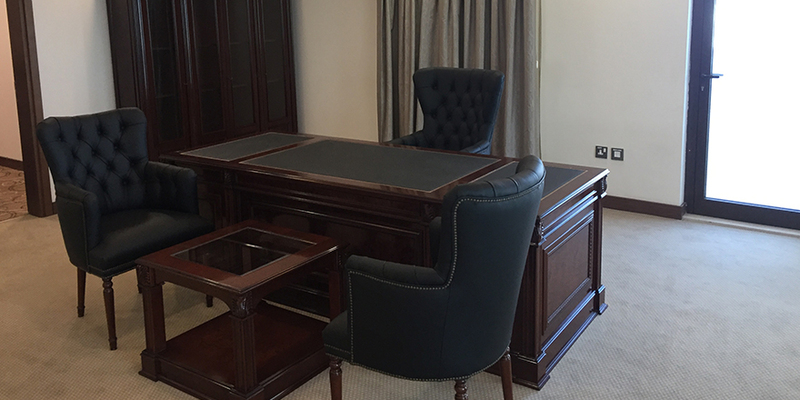 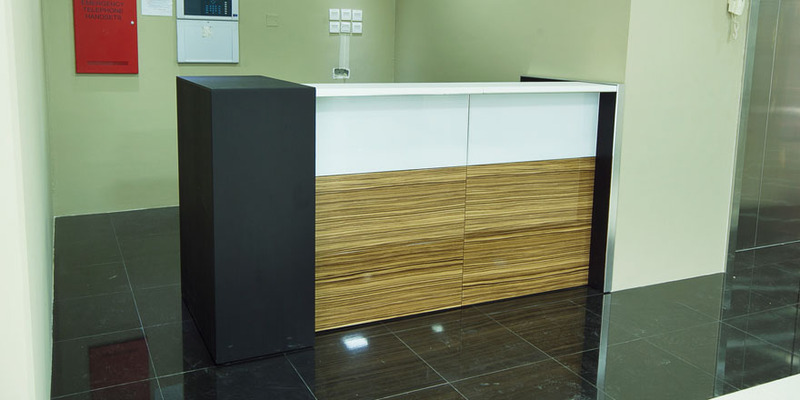 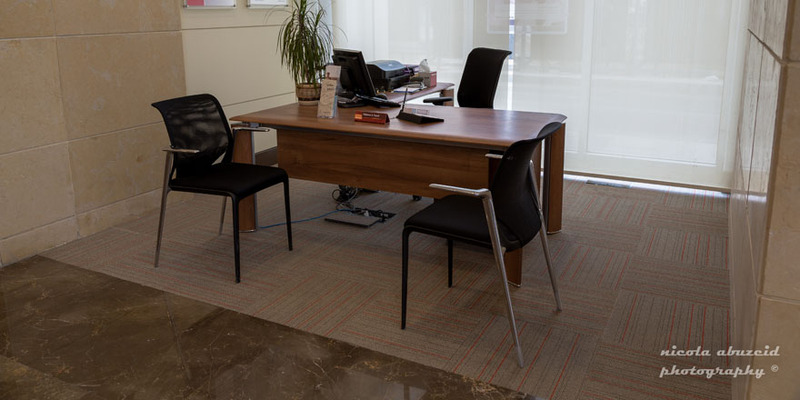 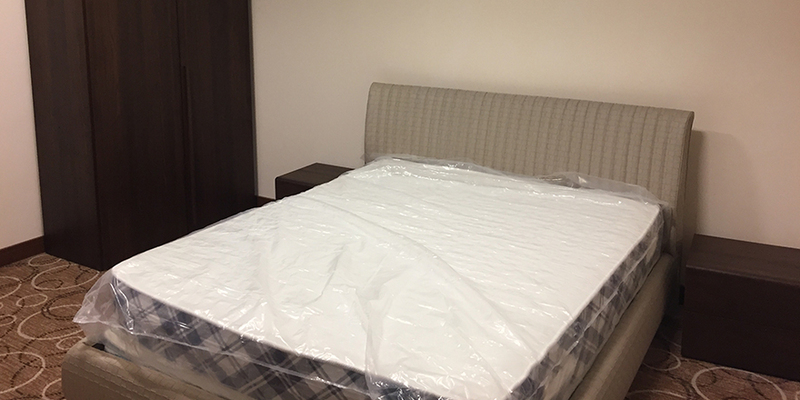 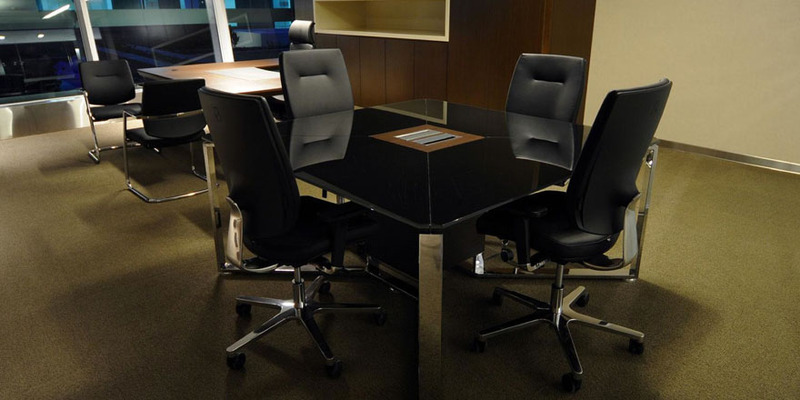 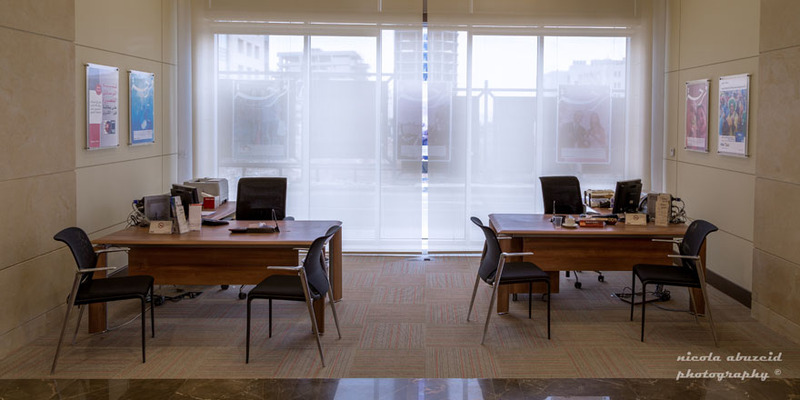 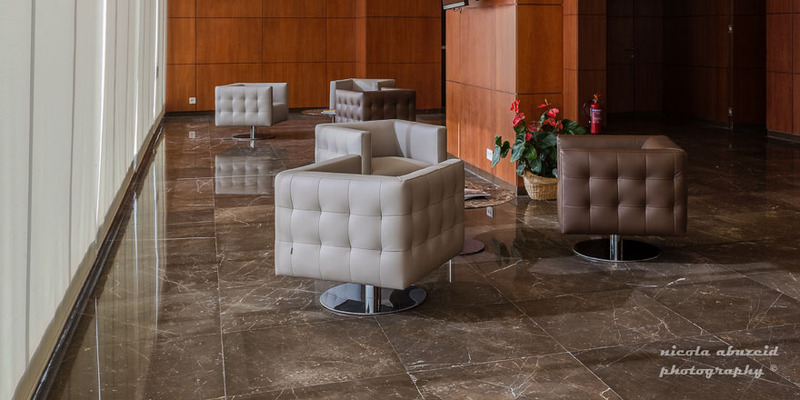 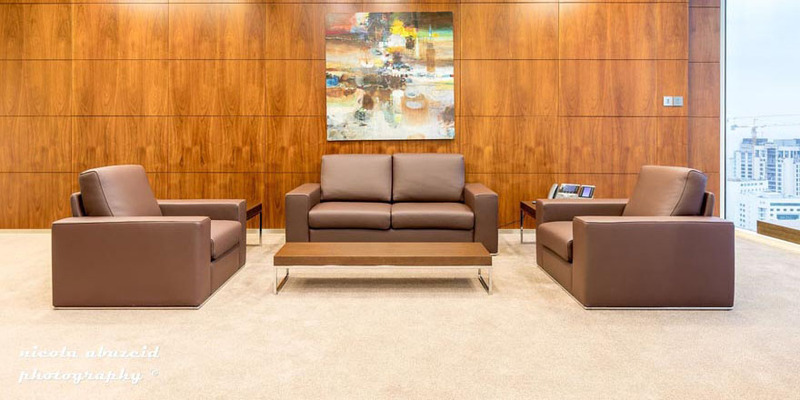 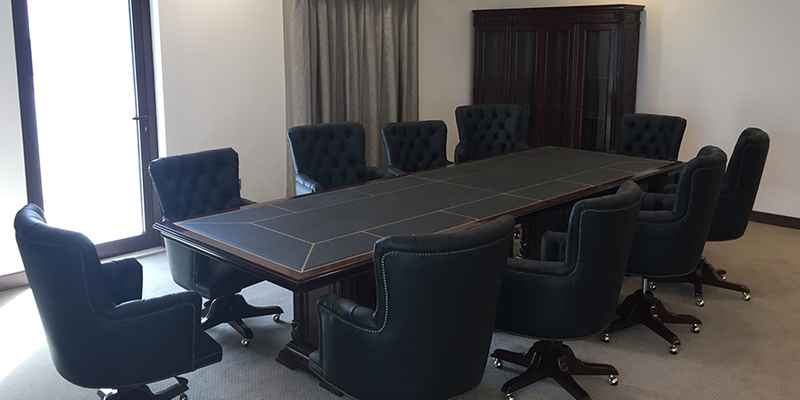 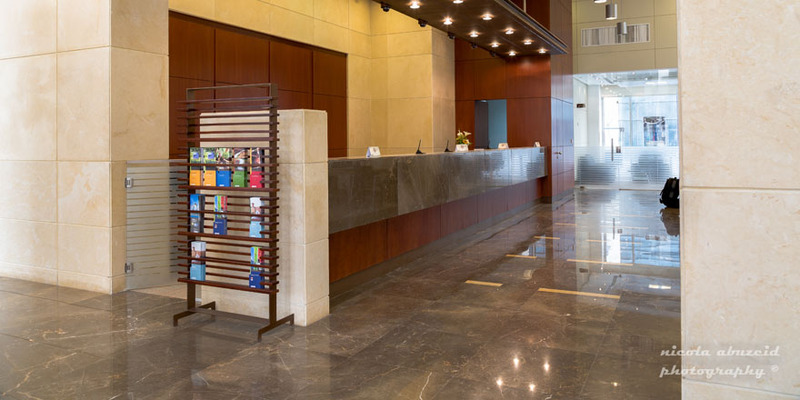 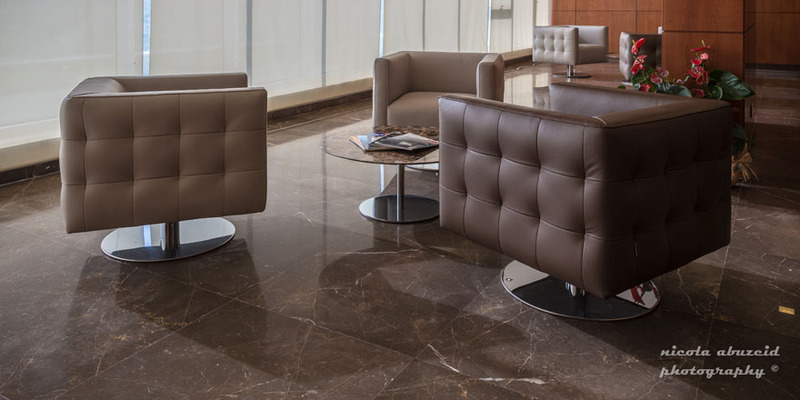 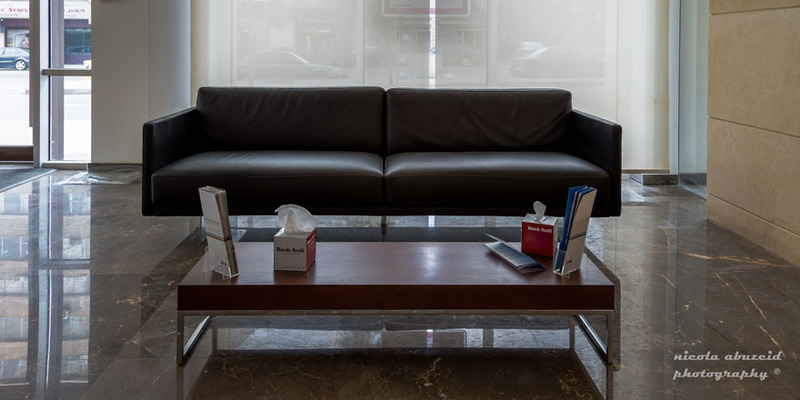 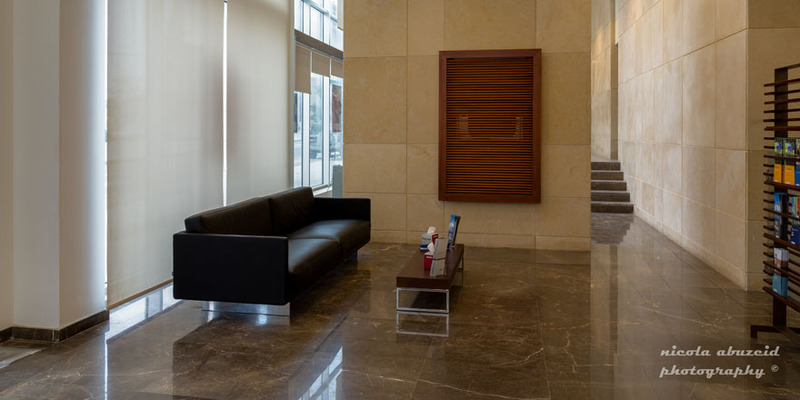 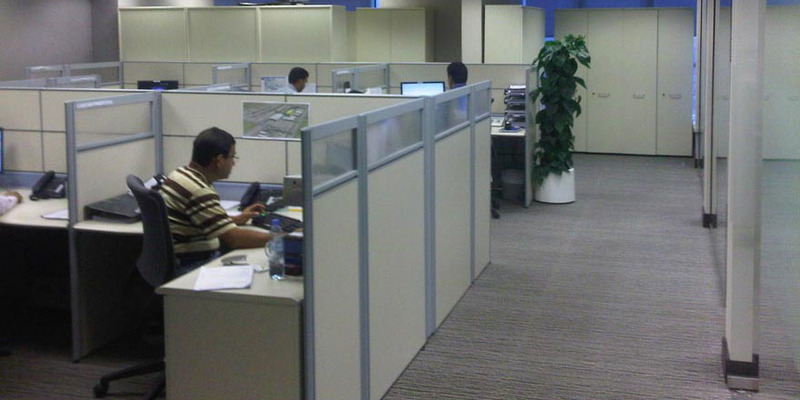 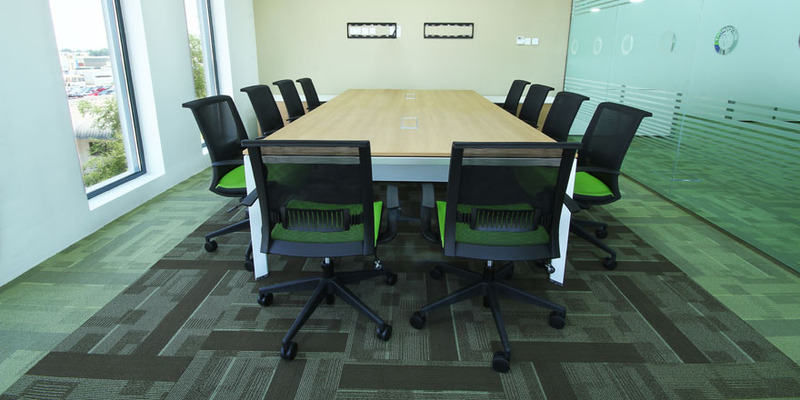 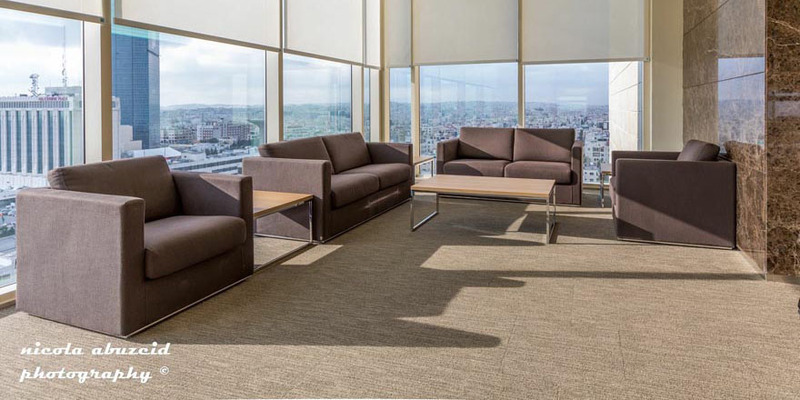 Our local dealer in Amman, George Abu Zeid & co, supplied all offices and soft seating of the Ajib Bank in Amman. 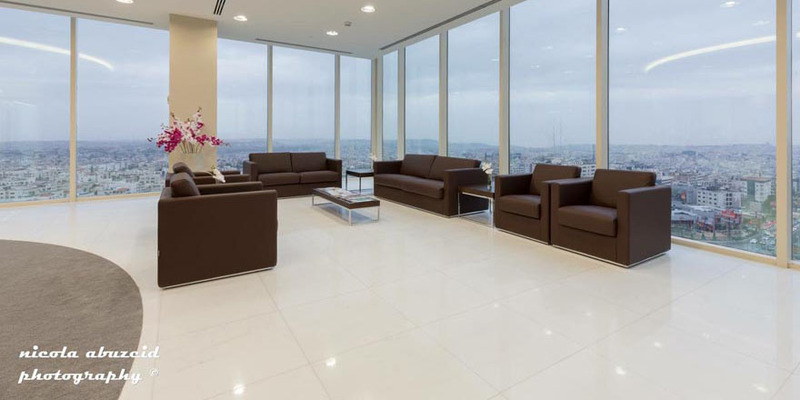 Important project carried out with our local dealer George Abuzeid & co. di Amman. 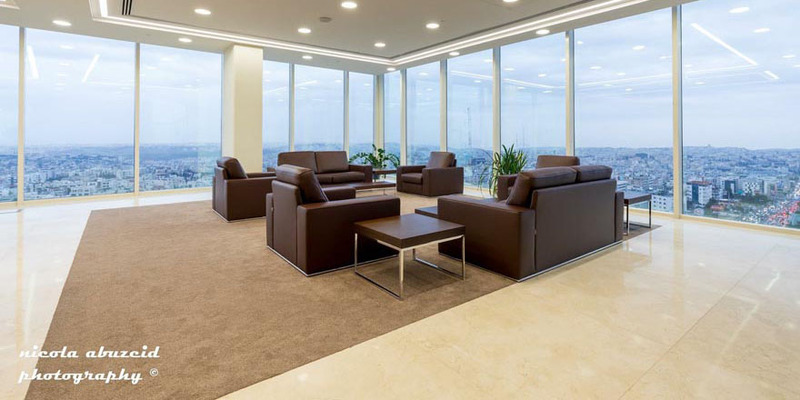 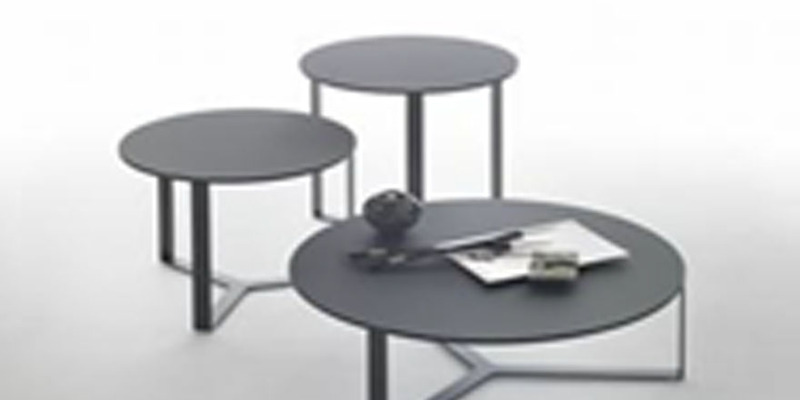 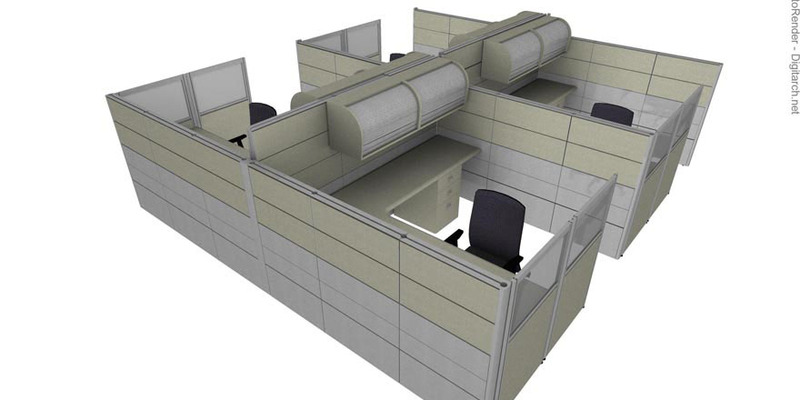 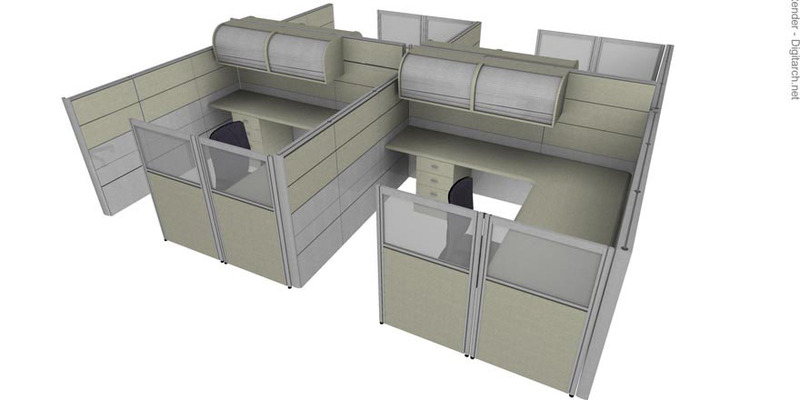 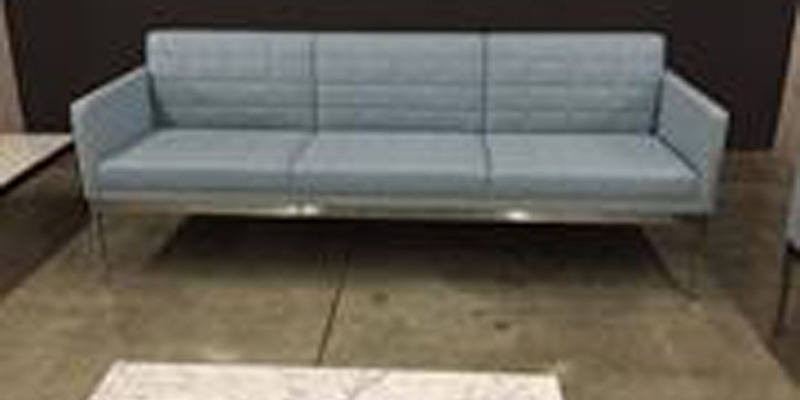 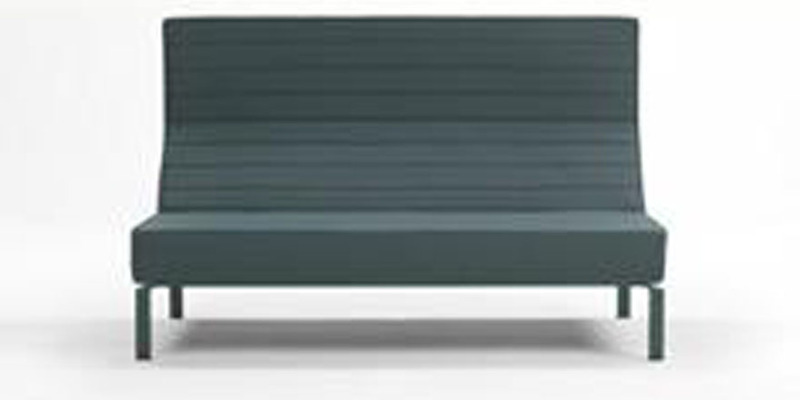 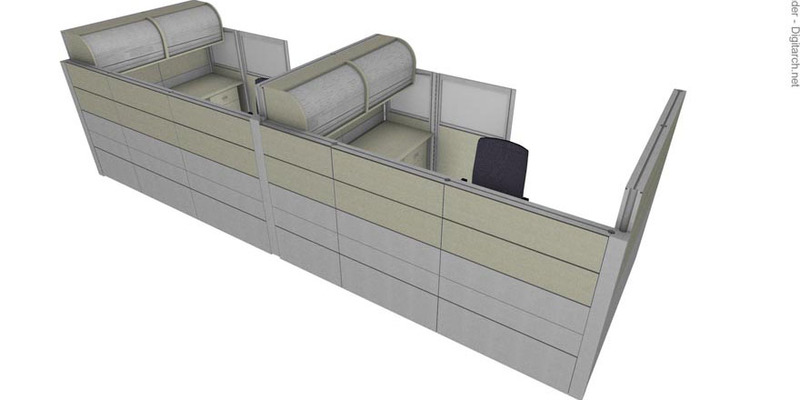 Thanks to the positive results of 2008 project, they increased the presence of our products adding in the new project also our demountable partitions and sofas for public areas and private offices.